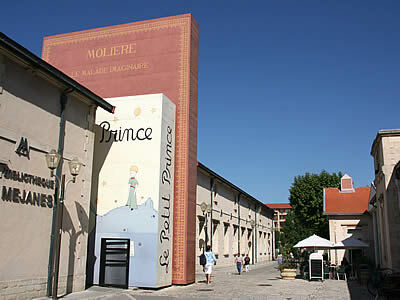 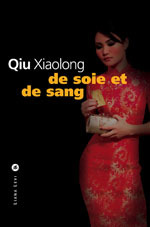 The novelist is spending a couple of days in France to present his tenth book “Once upon a time Inspector Chen” (1), accompanied by a small volume offered by the publishers, “Once upon a time Qiu Xiaolong” (2). 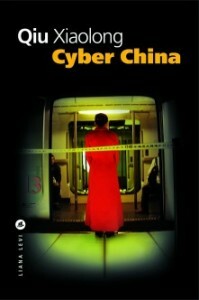 A very attractive set, well served by the translation by Adelaide Pralon, which brings us into the intimacy of the author and his hero, inspector Chen Cao. 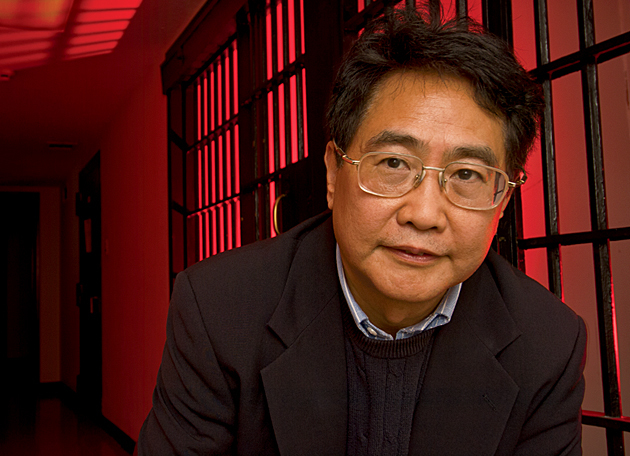 Qiu Xiaolong: more than detective stories in my life ! 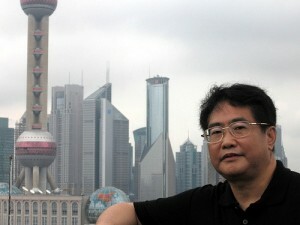 Qiu Xiaolong, whom I met recently, noted that one speaks mainly of his detective novels. This mentioned without acrimony, as he is a model of courtesy, but I have to take this into account: for Qiu Xiaolong, the main thing is poetry! 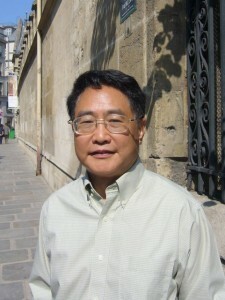 Poetry, from theTang to TS Eliot and … Qiu Xiaolong.